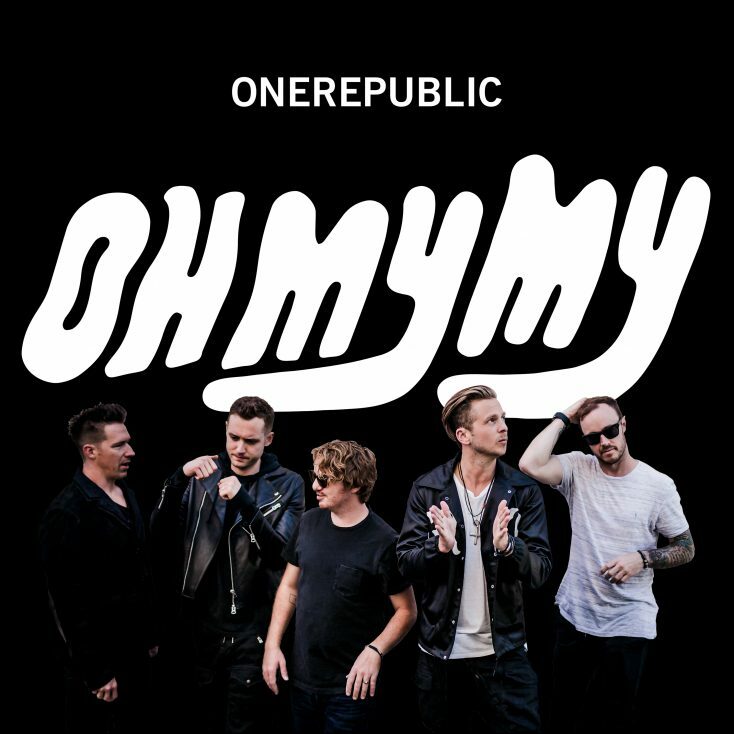 Peter features on the new album by OneRepublic entitled Oh My My released on 7 October. The song A.I. was co-written by Peter and features his vocals and is available to download from today (30 September) as part of the album pre-order and as an individual track. It is also on streaming services. Oh My My is the follow-up to the multi-platinum, Grammy-nominated quintet’s 2013 album Native, and features not only Peter but also collaborations with Santigold and Cassius. It is a rare collaboration for Peter and the first time OneRepublic has collaborated with other artists. In a recent interview for www.officialcharts.com Ryan Tedder from OneRepublic talked about the collaboration; “… the Peter Gabriel track is turning out, within the record label and band, to be everyone’s favourite song. What he did on this record is unbelievable – I get goose bumps when I listen to it”. OneRepublic – A.I. featuring Peter Gabriel is available to download now.